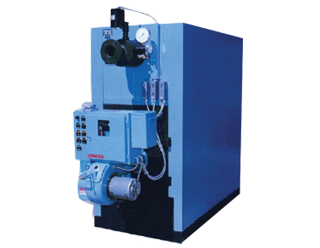 BC Boilers carries forward the legacy of years of success in the boiler industry. 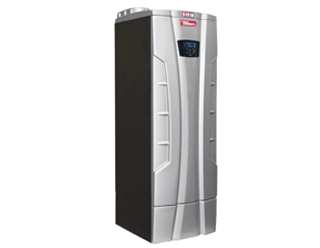 The market leader specializes in the installation and service of commercial and industrial boilers. 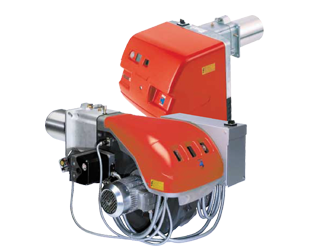 Over the years, BC Boilers has been serving the commercial and industrial sector with quality and technically advanced service. 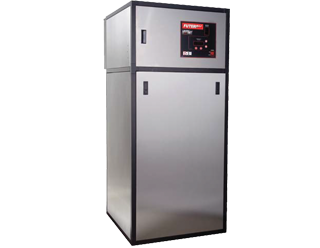 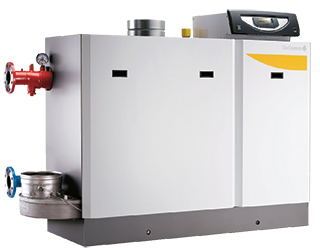 BC Boilers Services Ltd. provides premiere services in the installation and service of boilers. 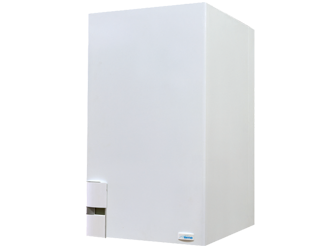 Over the years, the service provider has been committed to provide quality and dependable service to its customers, hence, quantifying its consumer base manifold. 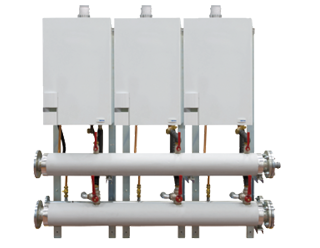 Feel free to contact us for any query or boiler installation and service related requirement.